What’s better than a well-written devotional? A well-written devotional with Jane Austen flare. 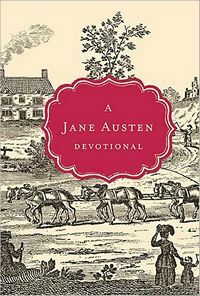 Thomas Nelson’s newest devotional, simply entitled A Jane Austen Devotional, is a beautiful blend of Jane Austen’s writing and spiritual insight. Excerpts from Austen’s classics are used as examples to address specific biblical topics ranging from jealousy, marriage, patience, and unconditional love. 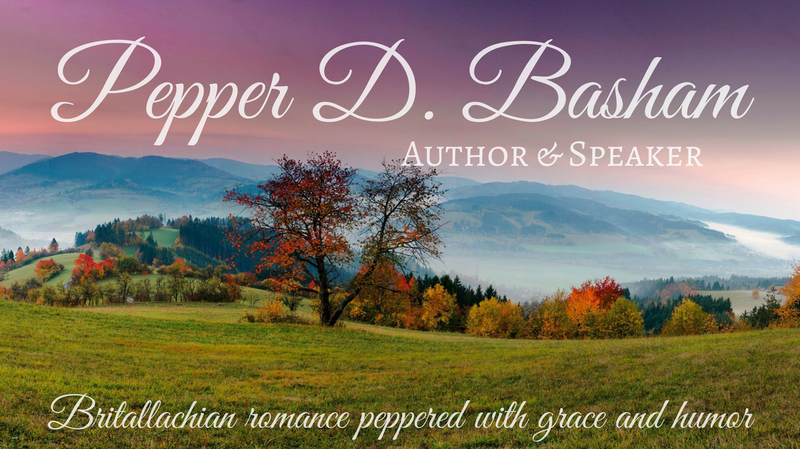 Author Stephanie Woosley brings out the best and worst of Austen’s characters with an underlying current of Christ’s love throughout. Not only is it well-written, but it is also short enough for a busy woman to handle. It succinct, beautifully-written, poignant, sweet, and at times funny (as only Austen can write). If you’re an Austen fan, or just looking for a very accessible devotional, I’d recommend this one.